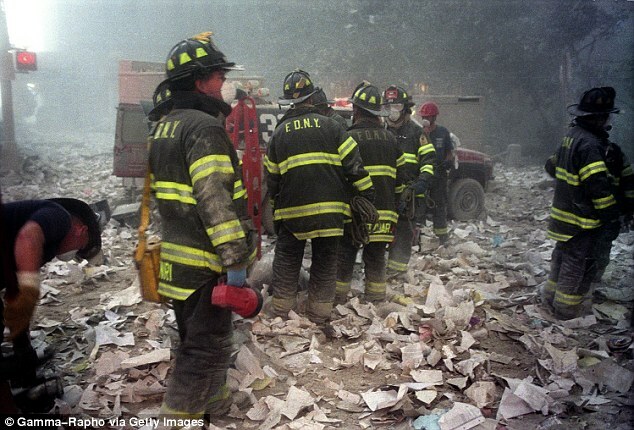 The Fire Department of New York says three retired firefighters who worked at ground zero have died on the same day from 9/11-related illnesses. Lt. Howard Bischoff and firefighters Robert Leaver and Daniel Heglund died Monday. The three worked at ground zero after the World Trade Center attacks, and stayed with the department for around two decades. One had leukemia, one had esophageal cancer and a third had colon cancer. 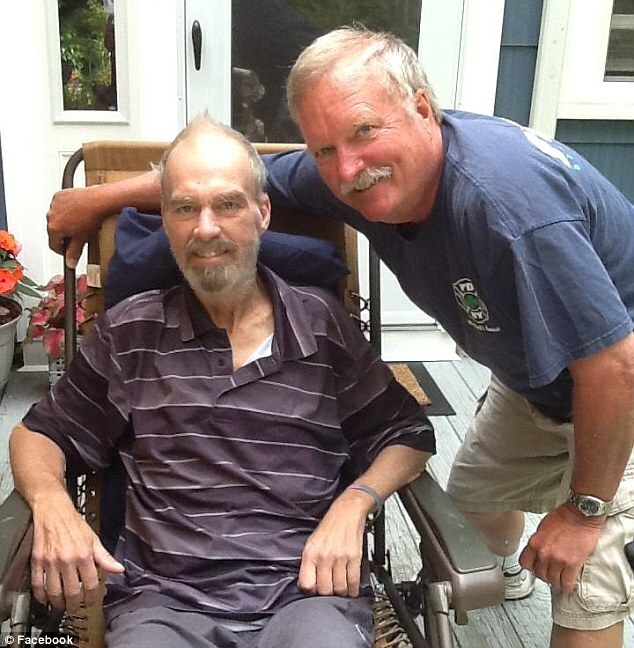 Firefighter Heglund died one day before his 59th birthday. Lt Bischoff and firefighter Leaver grew up together in Brooklyn and were childhood friends. The Uniformed Fire Officers Association planned a news conference Thursday. It says first responders showed health problems soon after the attacks, with 99 percent of exposed firefighters reporting at least one new respiratory illness. 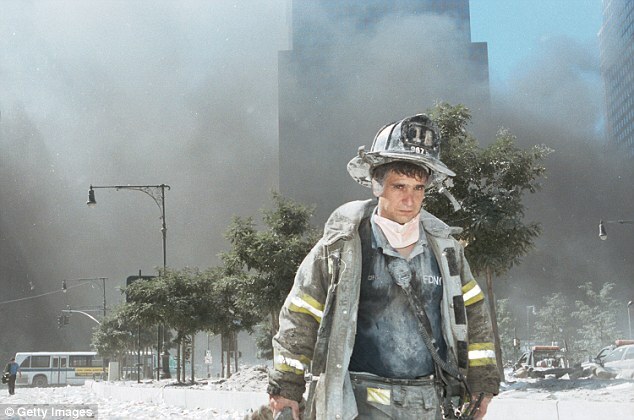 The FDNY lost 343 firefighters on 9/11 and has recorded more than 850 firefighter and ambulace workers deaths to cancers connected to ground zero work. 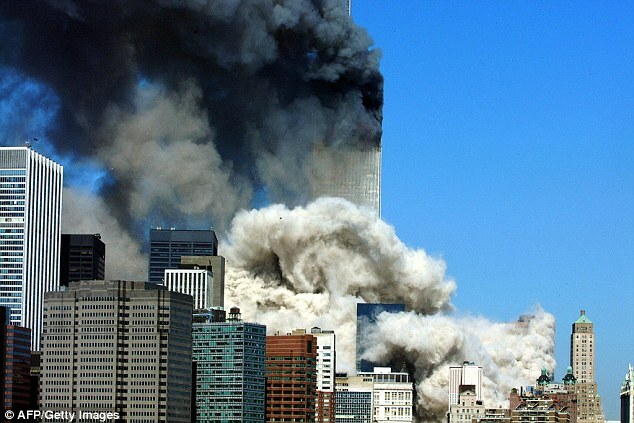 A group of lawmakers are currently working to pass a bill that would extend medical benefits to 9/11 first responders. 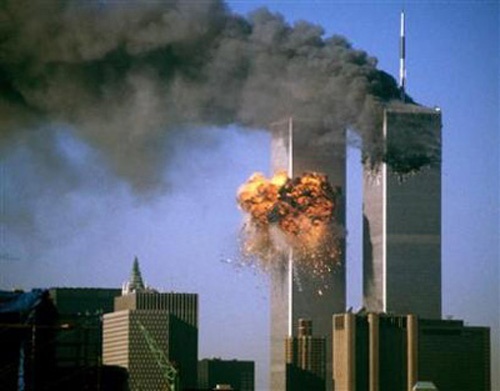 The James Zadroga 9/11 Health and Compensation reauthorization Act would extend benefits offered by the original Zadroga bill which are set to expire in two years. The new bill would extend those benefits for another 24 years. The names of the three firefighters will be added to a special memorial for 9/11 firefighter first responders. Currently Available : Loft & Studio Apartments / 1400 Sq Ft Retail Space W/ Full Basement & Outdoor Space.. Coming in March 2015 1500 Sq Ft Renovated Retail/Office With Great Exposure . For Rent 600 sq ft - Luxury Studio Apt. For Rent 1500 sq ft Retail on Main St.
For Rent 1400 sq ft Retail on Main St. Please note* If you do not wish to pay $75.00 late fee, or wait on long lines for the LATE ON-LINE REGISTRATION, you must register before Midnight, Monday, September 19th! "The inescapable price of liberty is an ability to preserve it from destruction"
Ángel Franco/The New York TimesMary Kocy on the Hudson River. Ms. Kocy hopes to circumnavigate Manhattan on water skis for charity. Mary Kocy’s circumnavigation of Manhattan on water skis began with a wrong number. Lots of wrong numbers, actually. Eventually Mr. Rusk got a separate number for his contracting business — “We rehab houses; they rehab people,” Ms. Kocy said. But the calls continued. Ms. Kocy, who had been a swimmer and a lifeguard when she was a teenager, started learning to water-ski. “I thought, ‘Wonder if I could go all the way around Manhattan,’” she said. “I thought: ‘Maybe I could leverage this by raising money for somebody. Children or veterans.’” She said she had been moved by news reports about soldiers coming home from Iraq and Afghanistan with problems that were not immediately apparent when they returned. She talked to her friend from the Rusk Institute, who pointed her to Dr. Steven Flanagan, the chairman of rehabilitative medicine there. He suggested a pilot program to improve understanding of the biological differences between traumatic brain injuries and post-traumatic stress disorder, both common among veterans. “Traumatic brain injury is the signature injury of these wars,” Ms. Kocy said. And the work Dr. Flanagan and his colleagues are doing at the Rusk Institute of Rehabilitation Medicine at NYU Langone Medical Center, as the institute is officially known, could have implications, she said, for patients who must deal with the consequences of other kinds of brain problems and disorders like strokes. Ms. Kocy has scheduled her trip around Manhattan for early Sunday, Sept. 18. If all goes well, her trip should take 90 minutes to two hours. Ms. Kocy has lined up some sponsors for the trip, and would-be contributors can sign uphere. She and Mr. Rusk did a test run on Saturday. “We avoided a 40-foot-long log,” she said, and she has been practicing “going as slow as I can” to be ready for no-wake zones. She will be hard to miss, because she will be wearing a helmet. 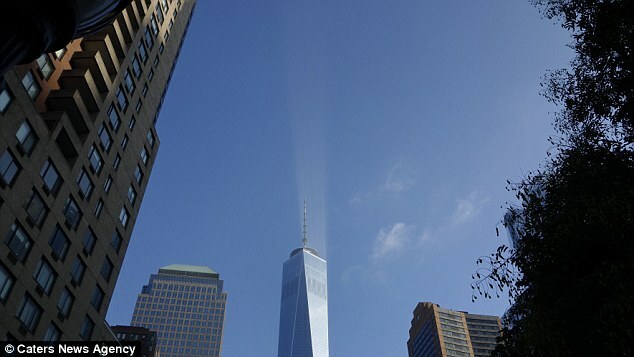 Steven Wine, a New York lighting designer, is covering it with waterproof LEDs, she said.